Commissioning building work often represents one of the biggest home improvement investments anyone has to make, running second only to the actual initial property purchase! You want to be sure that the firm you select is reputable, with high standards of workmanship and one that cares as much about the finished job as you do. 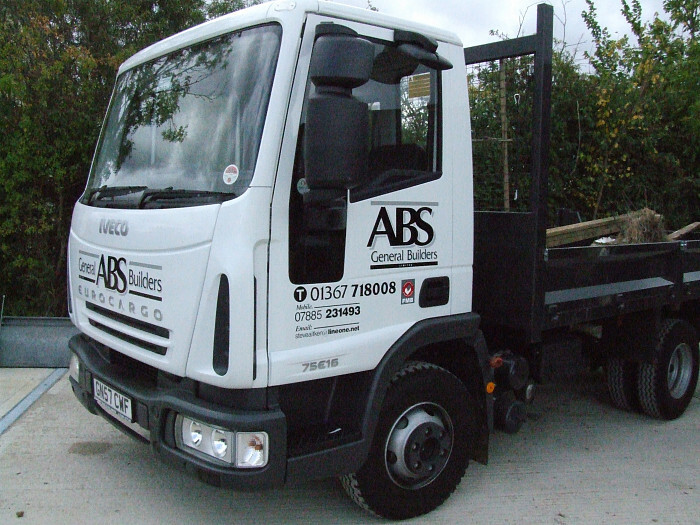 ABS General Builders Ltd estimates each job individually. Every specification is different and every client has his or her own list of requirements and our estimates take this into consideration. We have various examples of completed projects; new buildings, including a large 5-bed farmhouse and an accommodation block for the Youth Hostel Association, to large and small extensions built in traditional stone and brick or more modern materials. These clients would also be very happy to provide references as to the standard of our work. We have built up an enviable reputation locally and won’t cut corners to save money. If you want a good building company that uses skilled tradesmen and stands by the work that has been carried out, then we are very keen to help.